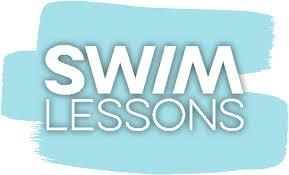 The Swim Lesson list is full....if you signed up, don't forget the lessons start on April 23 and end May 28. Thank you! Welcome to the Village of Albany! Albany is a pleasant village of 1191 people located 30 minutes from Madison and Janesville, and two hours from the Milwaukee and Chicago areas. Highway 59 runs through the heart of downtown Albany. Residents take pride in their community with its small town atmosphere. In addition to the school district activities, other points of interest include its churches, recreational facilities, and its unique bed and breakfasts. Albany offers the peace and tranquility of country and river life, with abundant opportunities for entrepreneurs. The heritage of the English, Norwegian, Swiss, German and other nationalities that settled Albany is apparent in the energy and friendliness of today's residents. Albany demonstrates its commitment to urban forestry and the environment by maintaining the trees in our parks system and the community forest. 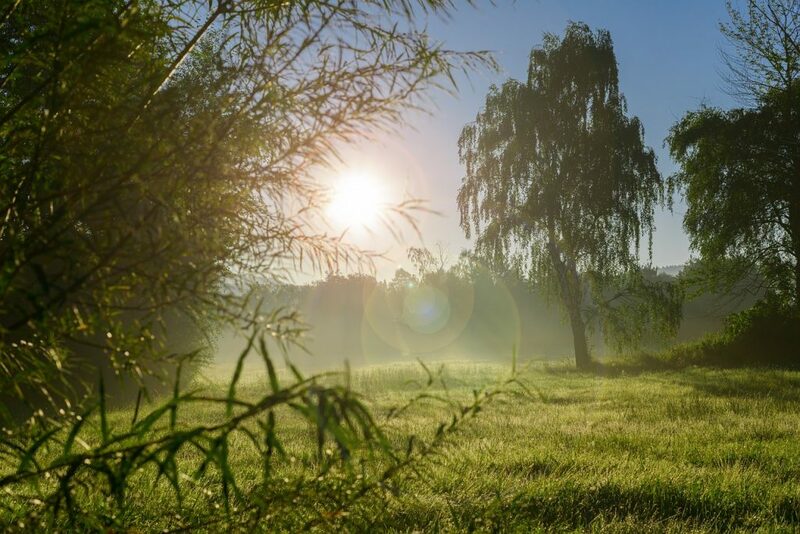 Since our continuing to meet the standards set by The National Arbor Day Foundation, Albany has been recognized as a Tree City USA community since 2004.